This research project is the first attempt to investigate the transfer of cultural assets in the Alpe Adria area in the 20th century. In an unprecedented transnational and collaborative way, it will engage a multinational team of scholars to analyze “Uses of the Past”, in particular historical and current conflicts of ownership, patrimony, and cultural heritage. 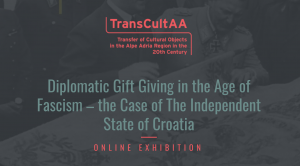 Despite its regional focus, TranscultAA examines the very concrete and material results of a genuinely European history of transfer, translocation, displacement, confiscation, looting, and theft of cultural objects. More specifically, the project asks: Who transferred or translocated which objects in the Alpe Adria region, when and why? Which explanations (if any) were – and are – given? Which narratives ensued, and why? 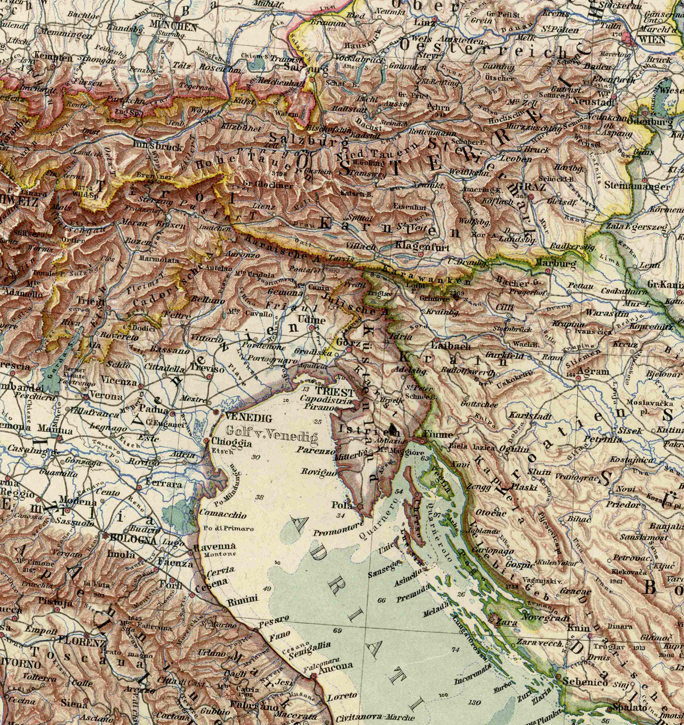 How do archival documents (from the region and beyond, produced by victims, perpetrators, and the complicit actors in the grey zone in between) help to understand these regional and, above all, national uses of the past? These issues have all been heavily charged by propaganda for political purposes. Due to the specific characteristics of fundamental research, the collection, documentation, and analysis of archival sources plays a critical role, as only factual data have the power to overcome myths, legends, and, in particular, competing nationalist narratives. The project will also address and illuminate the complexity of the phenomena at a transnational level through analytic studies of the objects present or in transition on the territory at key historical moments. The consortium, composed of “principal investigators” (PI) from Croatia, Germany, Italy, and Slovenia, with associated partners in Austria, looks forward to this international research challenge, which traces not only the tangible movement of objects, but also their role as symbolic capital. You can download the leaflet of TransCultAA in English, Italian, Slovenian and Croatian.